EU guild 115m+ GP strong TW TB top on arena ranking looking? Looking for a guild for tb with a high gp? 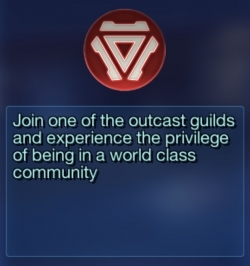 Outcast community is looking for members who has more than 1.4 GP for TB! Looking for heroic aat/tank raid ready members for our new hard guild! Are you looking for a heroic aat/tank raid guild?